Happy Spring! The calendar tells me today is the first day of spring but the weatherman tells me to expect our forth Nor’easter in three weeks with significant snow accumulation. Well, winter will pass and warmer weather will come. Spring will begin popping all around. Early flowers, little bugs and insects appear as harbingers of the season ahead. Kids have an innate interest and curiosity and seem to notice even the smallest creatures in their world. 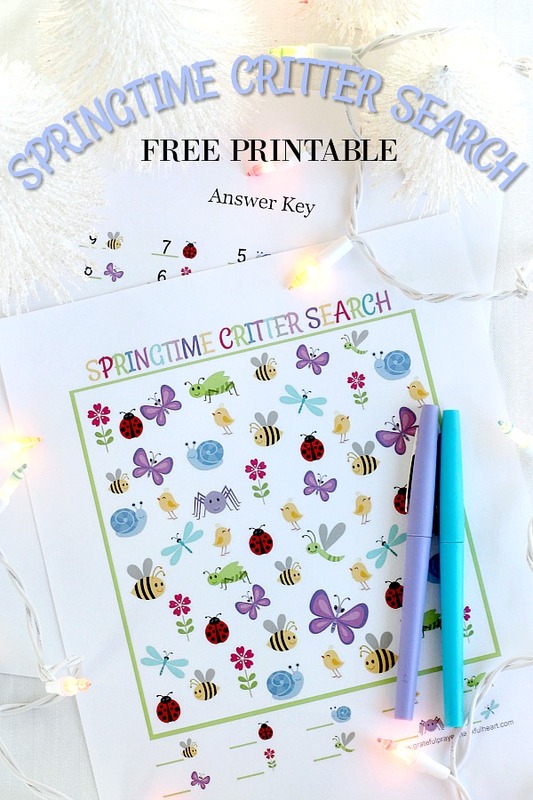 Download this colorful Springtime Critter Search activity for them to do and then let them show you fun things through their inquisitive little eyes. While adults barely take notice, or try to avoid them all together, kids are fascinated by crawly bugs and flying insects. Butterflies, ladybugs, snails, and bumble bees as well as flowers and chirping birds all catch their attention. 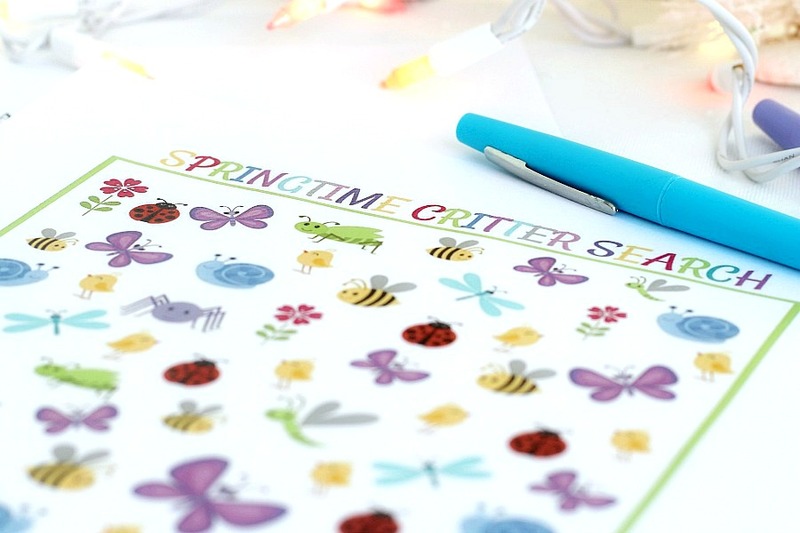 Springtime critter search is a fun quiet activity that helps teach counting and number writing. Great to take along when you know there will be a waiting time for an appointment or an older sibling practice. See download below. 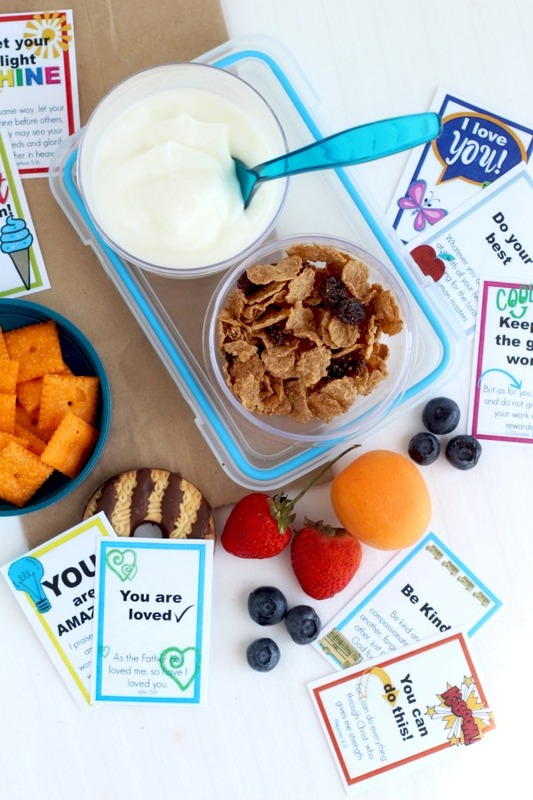 Subscribe to get your FREE printable! 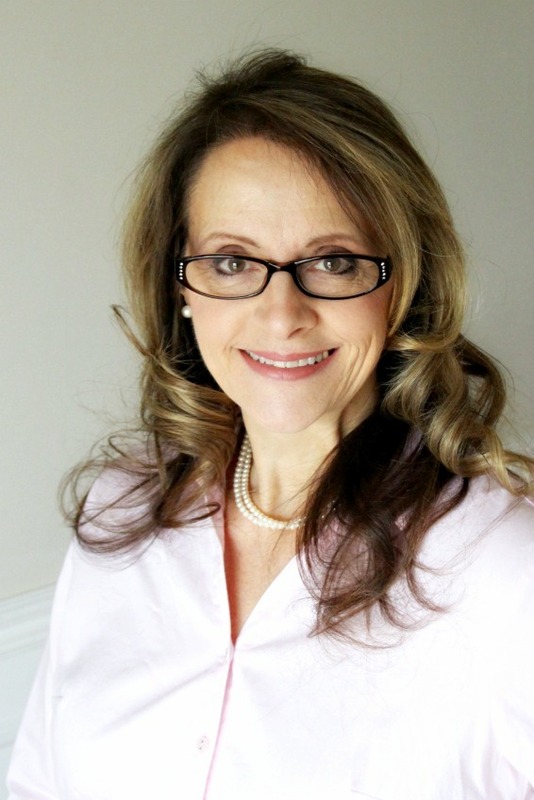 I wish I could send you a big basket of sunshine, Lorraine, we are deep into spring already. That is really cute. I couldn’t help sitting and counting each of the items before scrolling down to comment.